Forget about that snowstorm predicted for later this week – it’s time to think about summer! 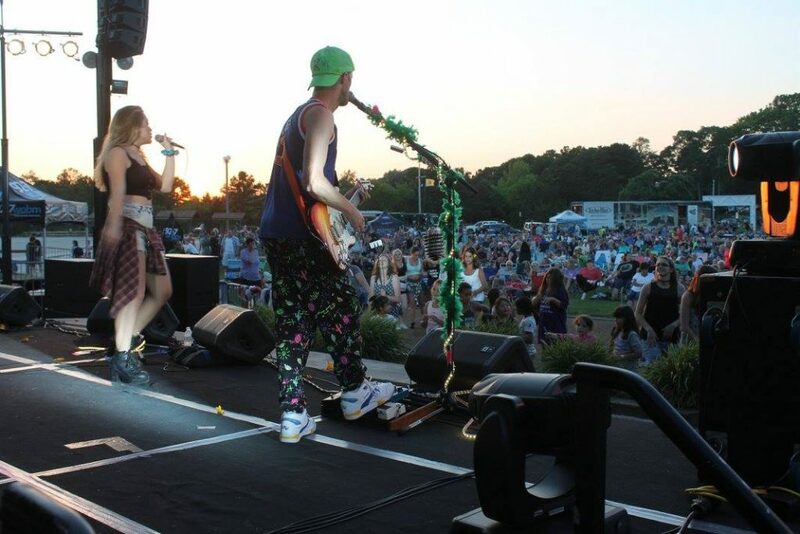 Mayor John Ducey will continue the township’s annual Summerfest program this year at Windward Beach Park with four performances by popular cover bands, plus plenty of food, activities and a beer and wine garden. All four acts are scheduled to perform in July, however thunderstorms often force some dates to be rescheduled to August. The dates for each band’s appearance have yet to be set. Ducey said there will be a number of additional concerts – mainly oldies acts – which will perform in a separate series at Traders Cove Marina and Park. That schedule has not yet been announced. It cannot technically be part of Summerfest because the township receives grants toward the concert series.